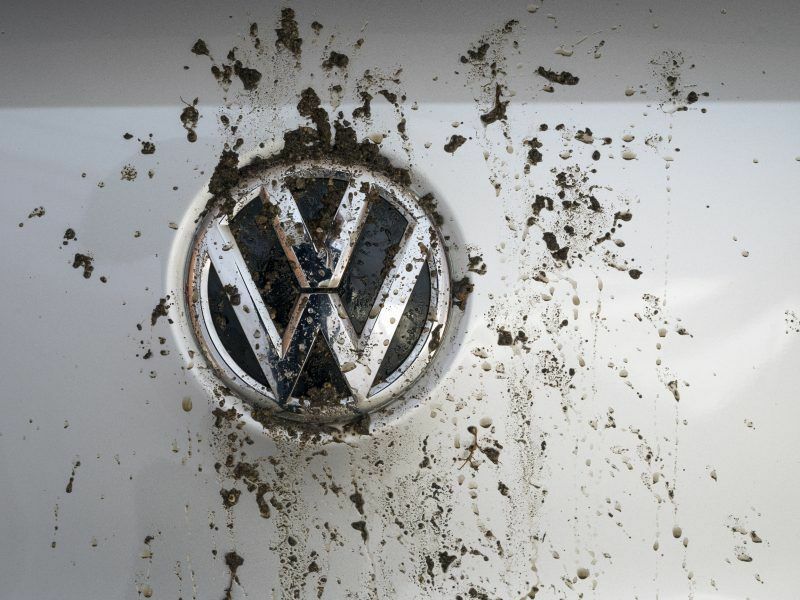 In a statement, the EU executive revealed that it has opened an investigation into the German carmakers, including Volkswagen, Audi and Porsche from the VW group, based on information that they had agreed not to compete against each other. A VW group spokesperson told EURACTIV in emailed comments that the group has been “fully co-operating with the European Commission and will continue to co-operate with the Commission”, but could not comment on an ongoing investigation. A BMW spokesperson also told EURACTIV that the carmaker will support the Commission’s investigation but explained that “it is important to make a clear distinction between possible violations of anti-trust law and a targeted manipulation of exhaust gas treatment, as the latter allegation does not relate to the BMW Group”. Daimler, for its part, told Bloomberg it was also cooperating with the EU executive. 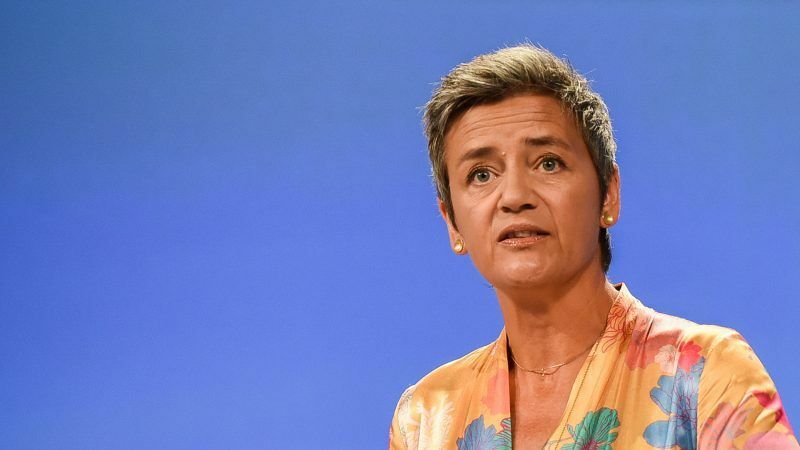 Competition Commissioner Margrethe Vestager said her services are looking into whether the car giants colluded to limit the development and roll-out of “technologies [that] aim at making passenger cars less damaging to the environment”. The Danish anti-trust chief added that “if proven, this collusion may have denied consumers the opportunity to buy less polluting cars, despite the technology being available to the manufacturers”. In October 2017, the Commission revealed that it had carried out preliminary inspections on the premises of BMW, Daimler, Volkswagen, Audi and Porsche, and its inquest will now look into a series of meetings between the so-called “circle of five”. 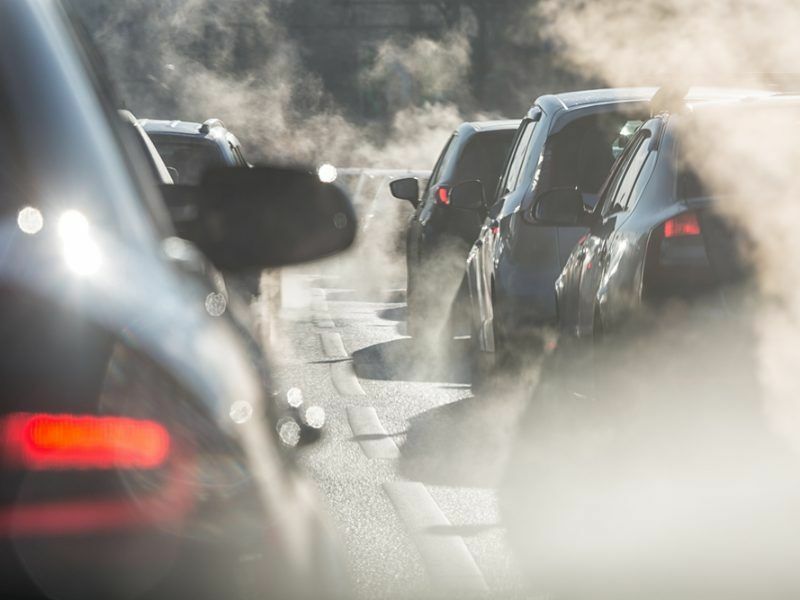 The “priority” investigation will only assess whether the carmakers curbed the development of selective catalytic reduction systems, which target nitrogen oxide particles from diesel engines, and ‘Otto’ particulate filters, which are fitted to petrol engines. According to the EU executive, the “circle of five” also discussed other technical topics like the maximum speed convertible car roofs should open and close, as well as cruise control details, but these issues are not subject to the inquest. 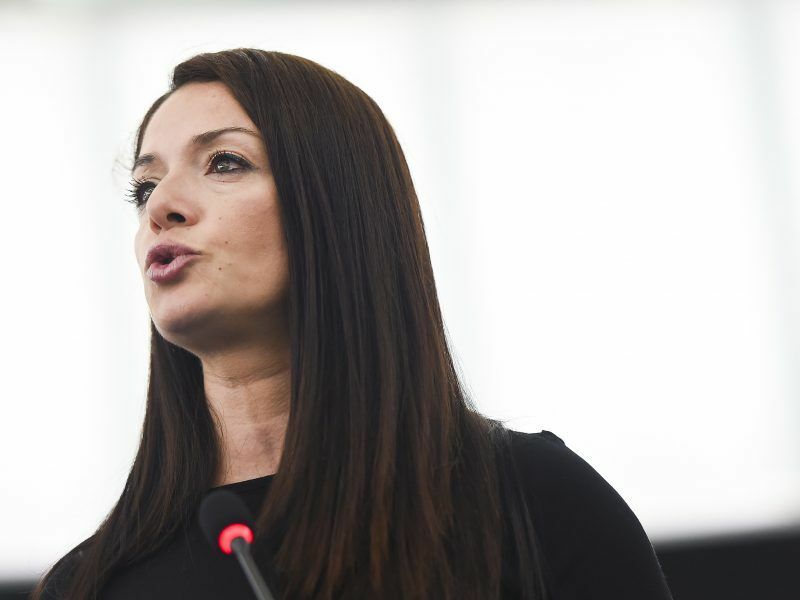 In its statement, the Commission insisted that the institution “has no indications that the parties coordinated with each other in relation to the use of illegal defeat devices to cheat regulatory testing”. The Commission announcement comes three years to the day since the US Environmental Protection Agency (EPA) served the VW group with a violation notice, revealing that “defeat devices”, meant to game emissions testing, had been fitted to nearly half a million cars. Clean mobility NGO Transport & Environment told EURACTIV that the Commission statement is “a timely reminder that the German car industry puts profits above people and the law”. The EU is currently busy trying to agree on new rules on car carbon dioxide emissions for the next decade. MEPs are due to vote on the issue next month amid a long-standing row between lawmakers and carmakers over how ambitious cuts should be.